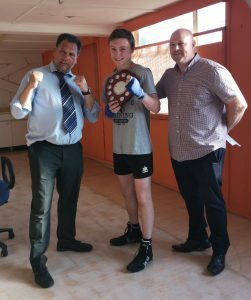 June 28th Kings Boxing Academy held their annual awards event in recognition for the achievements of their talented boxers, hard work deserves rewards and we strive to promote achievements in and out of the ring. Over 55 people attended the gym to witness our fantastic season and to celebrate all our great wins this season with only 1 loss in 2018. Several Patrons were in attendance with the town Mayor and Devon County councillor Mr Ron Peart who assisted with presenting the awards. 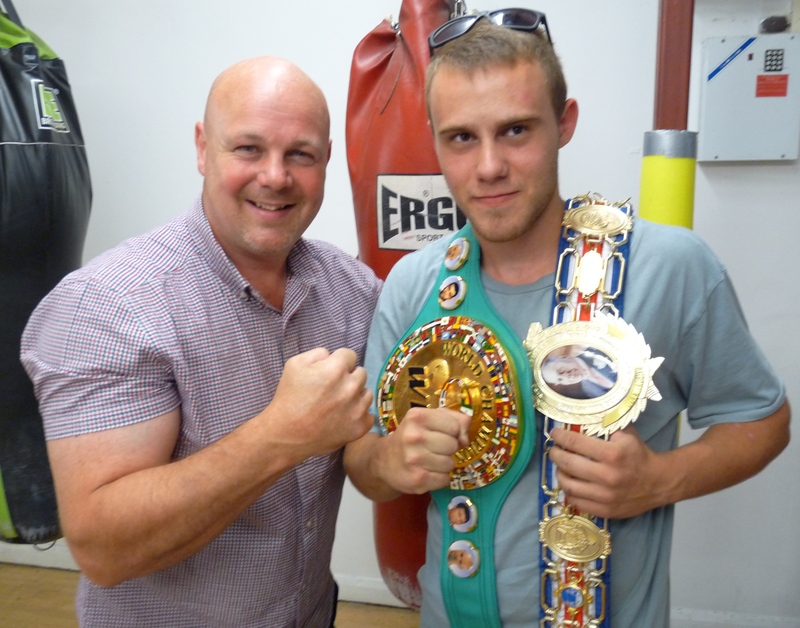 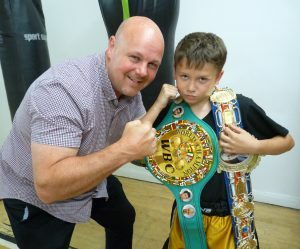 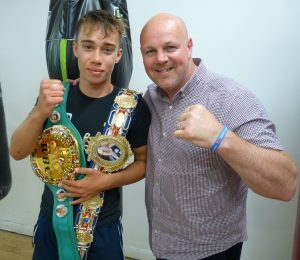 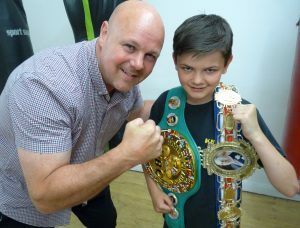 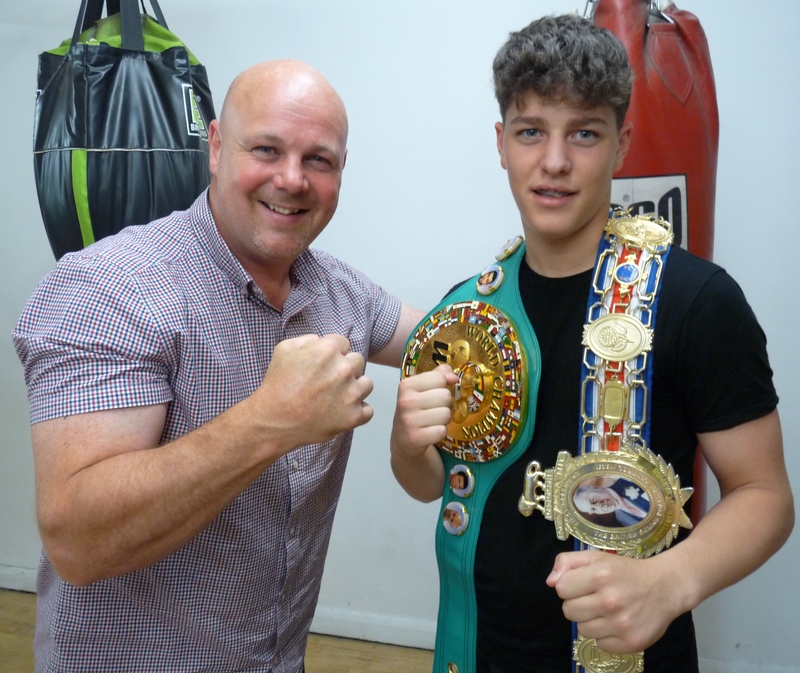 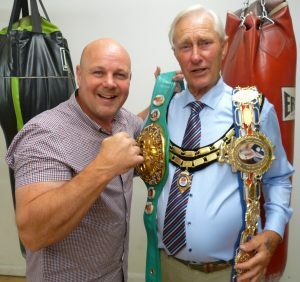 We also had Mr Russell Squires representing BBL Batteries who assisted in raising funds to run the event and former WBC World and British S-Middle Weight Champion Mr Glenn Catley who was guest of honour. 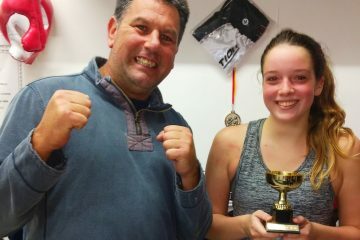 And our most prestigious award. 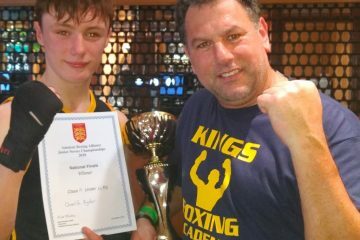 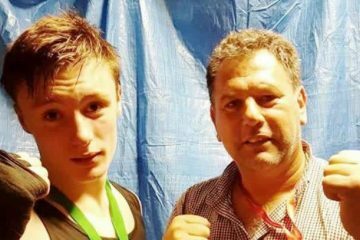 The Kristin Taylor Memorial Award Boxer’s Boxer – Charlie Ryder.